Oct. 25 saw massive election fraud in Haiti – ballot stuffing, vote buying, armed coercion, naked vote rigging all the way from polling places to final tabulation. 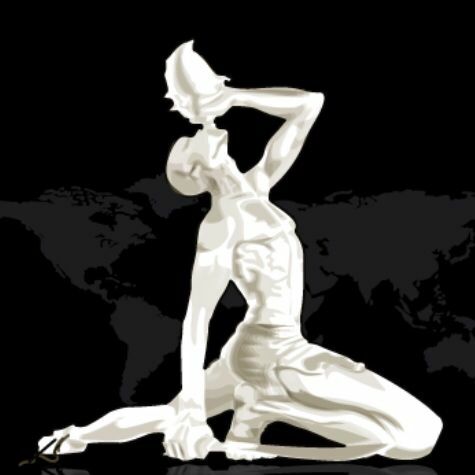 U.N. occupation agencies played a key role in the fraud, which was condemned by voters, most political parties, press, human rights groups, prominent intellectuals and religious leaders. National police and their affiliates fired automatic weapons into working class areas like Arcahaie and Cite Soleil as the election approached, killing many including two pregnant women and a 7-year-old boy. Later, hooded gangs attacked marchers with machetes, pipes, hammers, and guns, killing young election protesters as police turned a blind eye. 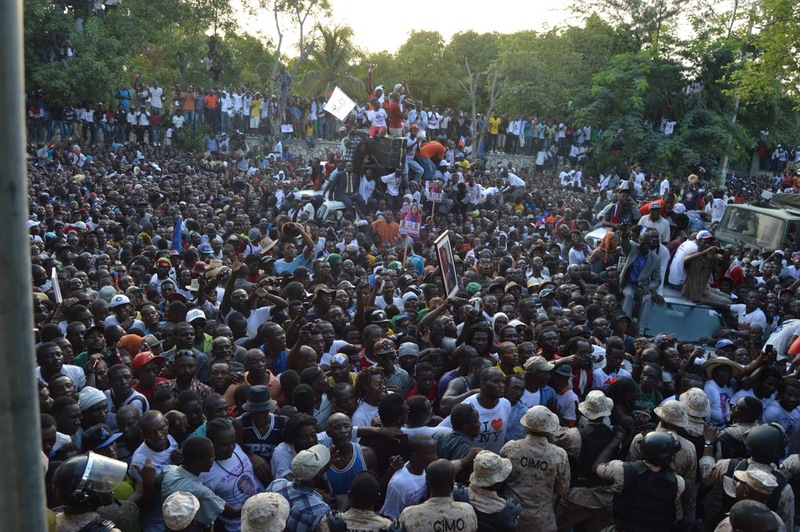 Fraud and violence effectively prevented Haiti’s voters from electing the candidate of their choice. Instead, the ruling party’s handpicked Jovenel Moise, a political neophyte, was made the top-vote-getter. Yet the Haitian people are determined to thwart what they see as an ongoing “electoral coup d’etat” by Haiti’s ruling elite, President Martelly and their U.S., French and Canadian backers – marching in the streets almost daily in their tens of thousands, risking their lives to insist that the fraudulent election be thrown out. Many are comparing today’s non-stop mass demonstrations to the uprisings that led to the 1986 collapse of the dictator “Baby Doc” Duvalier. We in the Haiti Action Committee are initiating this call to action to support our courageous sisters and brothers in Haiti. We urge you to join us. Blast an Action Alert Now to mobilize members of your organization and your network of allies. Ask them to organize a flood of email, phone calls and social media to US officials on Wednesday, Dec. 16, 2015, the 25th anniversary of Haiti’s first free election in 1990. Keep up the pressure afterwards to join and support the movement of Haiti's people for democracy and human rights! -Tweet the Secretary of State @JohnKerry. -Call President Obama 202 456 1111 and members of the Congress 202 224 3121. 1. Stop supporting fraudulent elections in Haiti. 2. Stop the US-financed terror campaign against the poor majority who are fighting for democracy in Haiti. Join the International Days in Solidarity with Haiti. Support Haiti’s fight to overturn the stolen election. Organize an action or educational activity in your city or town to support the grassroots movement in Haiti. Please contact us haitiaction@sonic.net or call 510 848 1656. Tell us the details of any action you are organizing, large or small, so we can publicize it as part of the International Days in Solidarity with Haiti. Let us know your ideas for spreading this movement far and wide. The campaign is aimed initially at the week of Dec. 16, the 25 the anniversary of Haiti’s first free election in 1990 which swept a courageous parish priest Father Jean-Bertrand Aristide into the Presidency with two-thirds of the vote. In 2015, after being excluded for 11 years since the 2004 coup, Aristide’s Lavalas party was finally able to run candidates, headed by Presidential standard- bearer Dr. Maryse Narcisse. People in poor neighborhoods all over Haiti welcomed the grassroots campaign of Dr. Narcisse with great joy, and responded angrily to the brazen attempt to steal the elections. 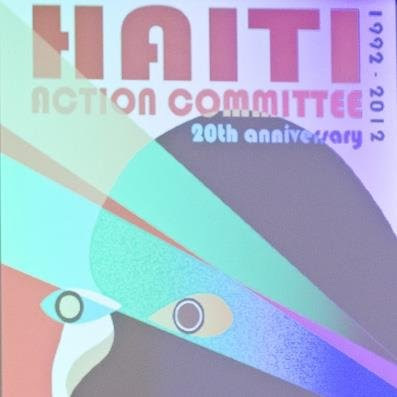 In solidarity, with thanks for your enduring support for the people of Haiti, Haiti Action Committee www.haitisolidarity.net @HaitiAction1 and on Facebook. 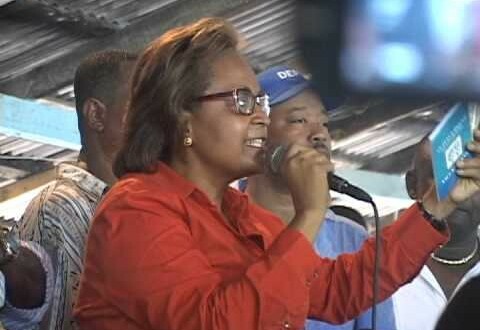 -Dr. Narcisse, as part of the official Lavalas legal challenge, visited the Vote Tabulation Center, along with election officials, observers, representatives of another contesting smaller party Meksepa and of the ruling PHTK party. They examined 78 randomly selected vote tally sheets (proces verbaux), and all present agreed that every one of the 78 tally sheets was fraudulent, without exception. The US-backed CEP election commission then abruptly ended the legally-mandated verification process -- invalidating those 78 particular tally sheets, but failing to check the over 13,000 tally sheets remaining to be verified. With that, the CEP inexplicably accepted the fraudulent election “results” as legitimate. -Deputy A.R.Bien-Aime and 2 other PHTK candidates made a startling revelation about UNOPS, a U.N. agency assigned to transport ballot boxes to the Tabulation Center. They charged that while in U.N. custody, the ballot boxes were switched en route with boxes of pre-filled-out ballots. In addition, a National Palace official was involved in a vehicle accident in which pre-filled-out ballots, marked for the Presidential candidate of Martelly’s PHTK party, Jovenel Moise, were spilled on the road. Some 10,000 police and 2,500 U.N. troops were deployed on election duty. -The so-called Core Group -- which includes the US, France & Canada, whose troops invaded Haiti in the 2004 coup; Brazil, which heads the U.N. military occupation of Haiti; the EU; OAS; and Spain --has also accepted the CEP’s fraudulent election “results” as legitimate. The fix is in.